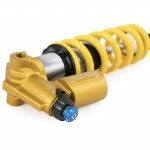 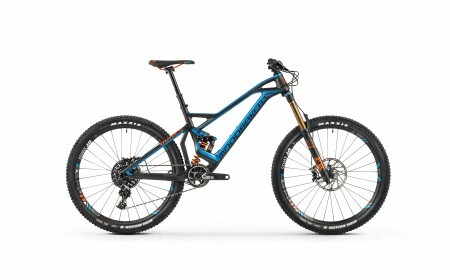 Spanish bike super brand Mondraker is not only rolling out more options than ever before, but they’re also creating unique and genuinely outstanding “must have” ranges that are re-writing the trail bike rules. With a design team headed up by ex-World Cup racer Cesar Rojo and formerly linked with fanatical bike fettler and ex-World DH Champion Fabien Barel, you can expect ‘radical’ to be the default setting with Mondraker. 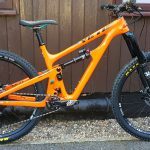 After all, the ground breaking light weight, slack, totally adjustable and astonishingly fast Summum is still the benchmark gravity race bike on the circuit whilst the Dune and Foxy put the Spaniards shoulder to shoulder with the best the rivals can offer in every category from Downhill to XC. Mondrakers defining feature is their awesome new Forward Geometry concept which has already received huge acclaim in the cycle industry. The way this concept performs can convert even the most die hard traditional geometry advocates! 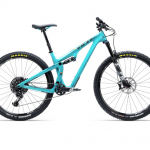 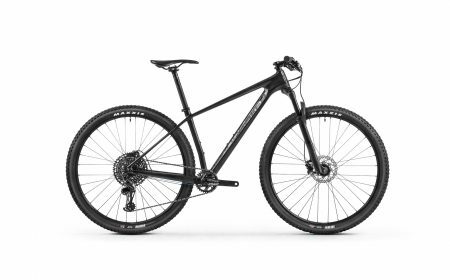 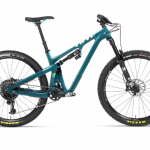 Its minimal stem responsiveness matched to extended wheelbase stability, once dialled in, delivers control and confidence on the most extreme trails that conventional bikes can’t get close to matching. 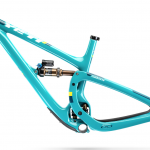 Once you ‘get it’ we reckon you won’t want to ride anything else! 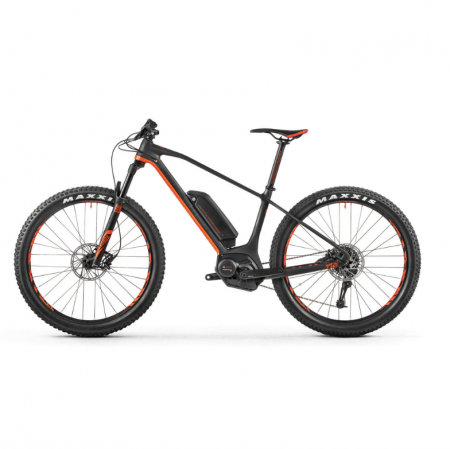 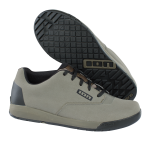 New Carbon models have re-moulded the standard in mountain biking. 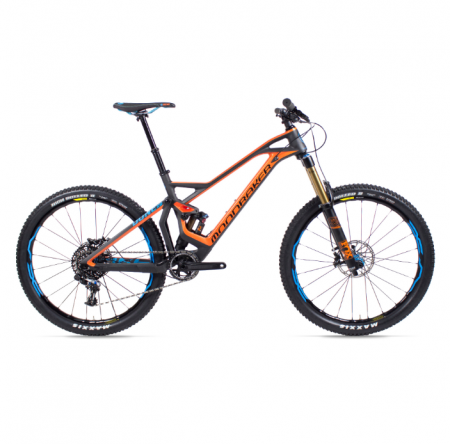 The new Summum, Dune & Foxy carbon models are a league ahead of other brands who are vigorously trying to catch up!